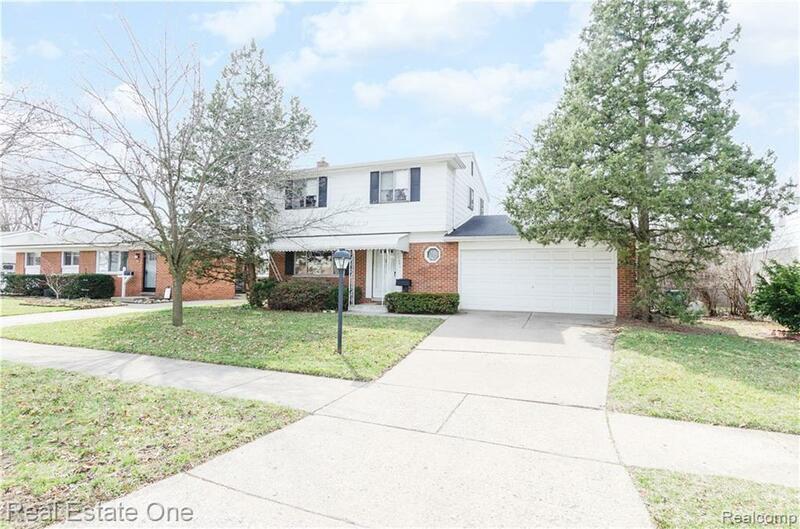 Great value on this home in Plymouth Township tucked away in Arbor Village. Offers a very convenient location to Hines Park, express ways, & city of Plymouth. 3 bedrooms, however could easily be converted to 4 bedrooms if needed. Clean & well cared for over the years. There is a need for updating, which is reflected in the price. Full bath on the second floor and main floor offers a half bath. 20' X 10' 5" family room with a natural fireplace. Full unfinished basement. Attached two garage is 23' X 18' 7". Enjoy the covered patio which overlooks the backyard. Bring your remodeling ideas and make this your new home! IDX provided courtesy of Realcomp II Ltd., via Real Estate One-Plymouth and Realcomp, ©2019 Realcomp II Ltd. Shareholders.